Ninja Gear Canada’s revised product is a great Canadian Bo-shuriken with a fantastic finish. 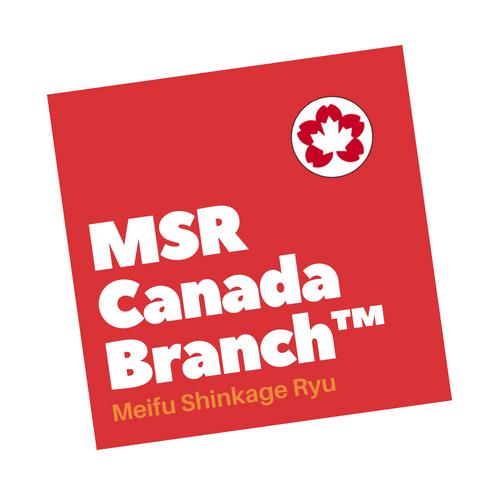 They are now very close to the officially authorized MSR Bo-shuriken from Japan. The higher weight (5 grams heavier) is due to limitations for getting lighter metal stock at a similar quality. These Bo-shuriken are a great option for anyone who is looking for a Canadian-made Bo-Shuriken. 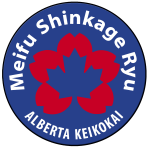 Meifu Shinkage Ryu Saskatchewan Keikokai received another complimentary set of Canadian made Bo-Shuriken, manufactured by Ninja Gear Canada. Chris de Feijter, Leader of the Keikokai agreed to doing a full review about the first product. After receiving a revised set, he shares his thoughts after throwing 100 shomenuchi. Design revision: The major change from the first set was revising the taper as well as the tip. As you can see in the right image, the shuriken with the shorter end taper is the new product, which is very similar to the Japanese cut-steel version. The weight however is still about 5 grams heavier than the Japanese version. 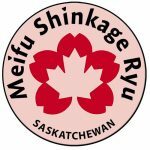 After speaking with the owner of Ninja Gear Canada, I realized that this has to do with the available sizes and weight of stock material in Canada as compared to Japan. The revised product flies better than the initial product. Viewing slow motion footage shows a much more balanced flight path. Each of the bo-shuriken handles exactly the same, and this is how it should be. This time, I did not throw one shuriken on top of the other one, because I am already aware of the somewhat softness of the steel. 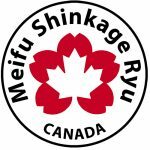 Ninja Gear Canada explained that creating the shuriken of harder steel might result in the tip shattering on contact, something that is not desired. After considering this, I am now okay with the softer steel. After 100 throws (20 each) I do not see any damage to the Bo-shuriken. The nitride finish is doing an extraordinary job in protecting the bo-shuriken from getting damaged. Again, they look better than the official MSR Bo-shuriken from cut-steel. Ninja Gear Canada’s Revised Bo-Shuriken are a very good product, and better than any other Bo-shuriken (from outside of Japan) that I have tried. When you are looking to purchase Canadian-made Bo-shuriken, or possible even North-American made shuriken, these are the only product I would recommend. Yes, they are a bit heavier, but that should not stop anyone from using these. 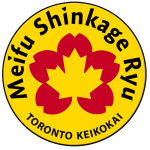 Fantastic Shuriken for everyday throwing, just make sure you use official MSR-Bo-shuriken for examinations and official instruction.